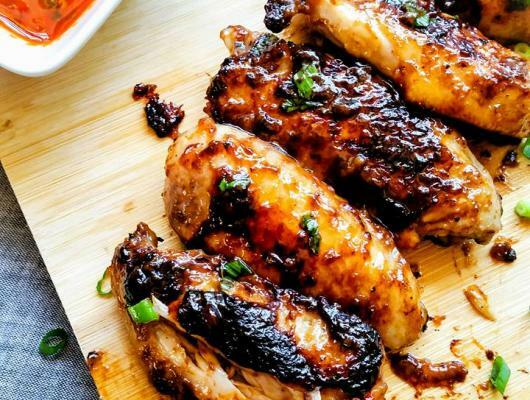 In a large bowl, marinate the chicken wings with all the above mentioned ingredients except for the oil. Leave to rest in the chill for 2-3 hours maximum. In a non stick pan, add oil and slowly place the chicken wings to fry and occasionally flipping it over so that they brown on both sides. Note : If they get too sticky in the pan just add 1 tsp of water until perfectly cooked. You can also bake in the oven for 30 mins at 180 °C until crispy golden. 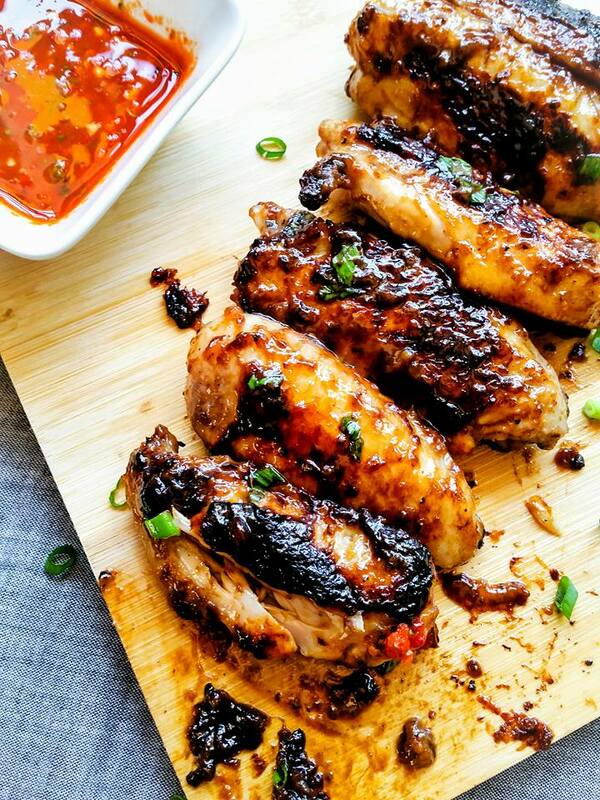 Best served with any chilli garlic sauce or any dipping sauce of your choice.